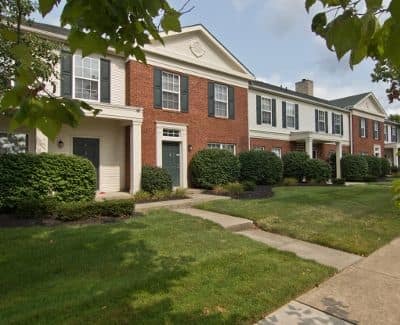 The Woods at Polaris Parkway Apartments and Townhomes is located in Westerville, one of Columbus’ premier suburban communities. 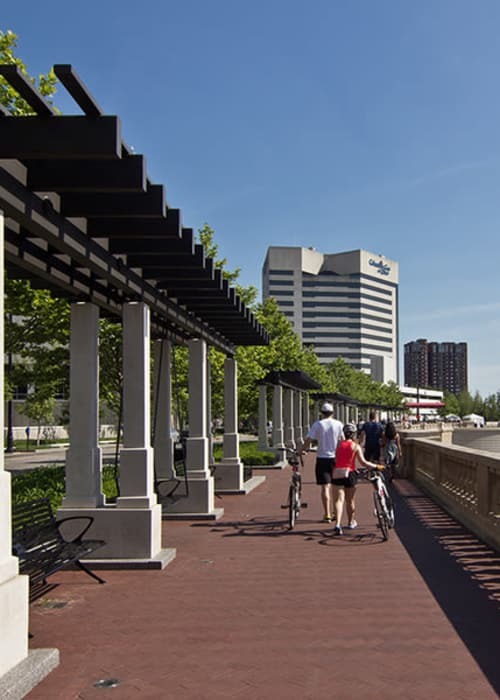 Down the street from Polaris Fashion Mall, our apartments are close to major employers, premier shopping, and upscale dining, as well as many wonderful outdoor attractions perfect to suit any lifestyle. 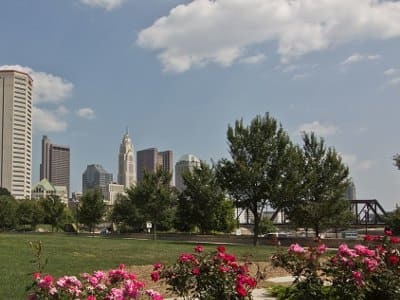 With easy access to all major highways, commuting from Westerville to any of Columbus’ major attractions is always within a 20-minute drive. 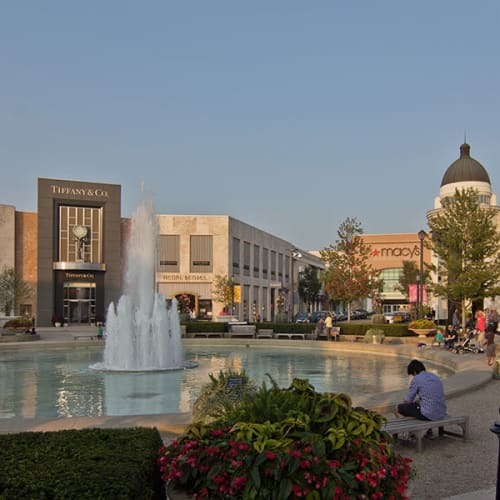 Historic Uptown Westerville, located about a mile away, combines historical charm with innovative, contemporary businesses. Summertime is full of farmers' markets, jamborees, live music, food trucks, and art shows. Located minutes from Polaris Fashion Place, exquisite shopping and dining options are easily within your reach. Catch the latest blockbuster at Cinemark Polaris 18 then enjoy an exquisite meal at one of the many bistro eateries surrounding the mall. Bike trails and metro parks can be found in every direction from The Woods at Polaris Parkway. Kick up some dirt at the Alum Creek Mountain Bike Trails or take a walk through Char-Mar Ridge Park. With Alum Creek Lake and Hoover Reservoir close by the opportunity for water sports is limitless. Hiking through Sharon Woods Metro Park and High Banks Metro Park is a great way to get your blood pumping, and is easily accessible from your new home at The Woods at Polaris Parkway. Meijer Grocery Store - Open 24/7!